Bills head coach Sean McDermott is giving two of his veteran players a rest day for Wednesday’s practice. Both LeSean McCoy and Lorenzo Alexander will be getting Wednesday’s practice off. McCoy logged 74 percent of the snaps last week while Alexander 55 plays between defense and special teams in Week 2. McCoy was dealing with some groin soreness heading into last week’s game. 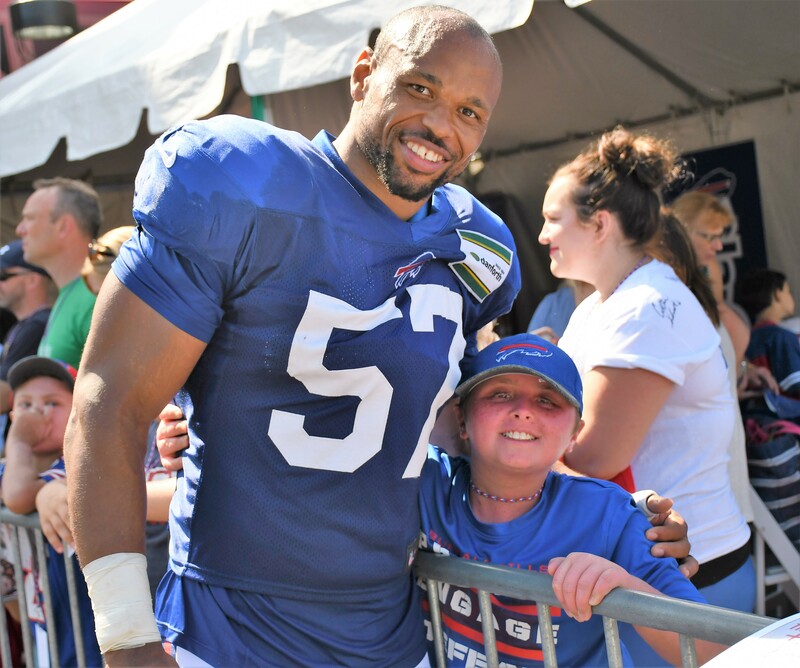 He’s only been back in Western New York for a few days, but that hasn’t stopped Bills Pro Bowl linebacker Lorenzo Alexander from making a difference in the community. On Tuesday, April 4, Alexander and his ACES Foundation, paid a special visit to Pembroke Intermediate School to meet with Mr. Brown’s fourth grade class. 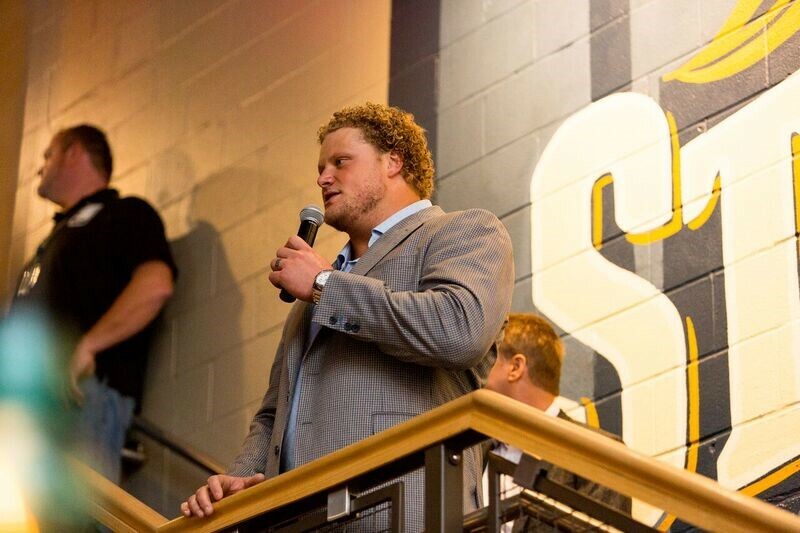 Reflecting on the afternoon, Alexander, this year’s Call to Courage Award recipient, explained that his main message to the young students was about character development. As far as his plans for the remainder of the offseason—in-between his duties on the field—Alexander aims to spend as much time giving back as he can. With Shaq Lawson on the shelf and Manny Lawson not likely to see the field until just before the season opener, there’s an opportunity at outside linebacker for those players who are healthy and on the field right now for Buffalo. That was Rex Ryan’s assessment heading into Saturday’s preseason opener against Indianapolis. But if his feet were held to the fire in a game that counted, and he didn’t have either Lawson, he knows who he’d start at that vacant outside linebacker position opposite Jerry Hughes. All those candidates mentioned by Ryan will get plenty of playing time Saturday night.